Greetings to all my friends and followers. How's your writing going? What? You haven't started yet? Last week I talked about Dean Koontz's high school teacher who said the following: "The average reader demands eight things of a novel: 1) a strong plot; 2) a great deal of action; 3) a hero or a heroine or both; 4) colorful, imaginative, and convincing characterizations; 5) clear, believable motivations; 6) well-drawn backgrounds; 7) at least some familiarity with the rules of English grammar and syntax - the more familiarity the better, of course 8) a style which embodies at least a trace of lyrical language and as many striking images as possible, for good writing is always vivid and visual." I'm only repeating it here in case you missed it and don't want to scroll down to last week's posting. Let's take a closer look at the first thing she suggested -- "a strong plot." This is essential. Without a strong plot you might was well be writing a term paper. So-called "literary" novels usually don't have much of a plot, if any, and they are usually boooorrring! And to some, they aren't really novels. So, what makes for a strong plot? There are lots of ways you can spin your imagination. 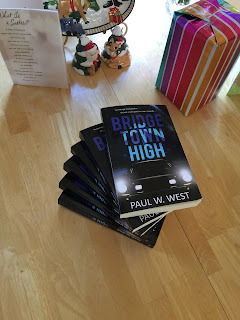 Some writers use plot wheels, plot cards, etc. As for me, I've mentioned this in earlier posts, one of my college professors taught me to begin with a strong scene in mind, one that places the main character in some kind of terrible trouble, then dream up an ending that wraps up all the loose ends. Ss you write, everything you write must work toward that ending. 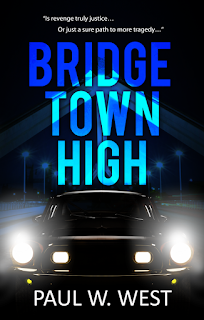 I have to admit, however, I don't have a strong ending in mind for my sequel to Bridgetown High yet, but I have begun writing the opening chapter. I do have an ending, just not one I'm super happy with -- yet. It will come. Once you begin writing your novel, don't be afraid to deviate and let the story wander, as long as you can tie all the loose ends together by the ending. 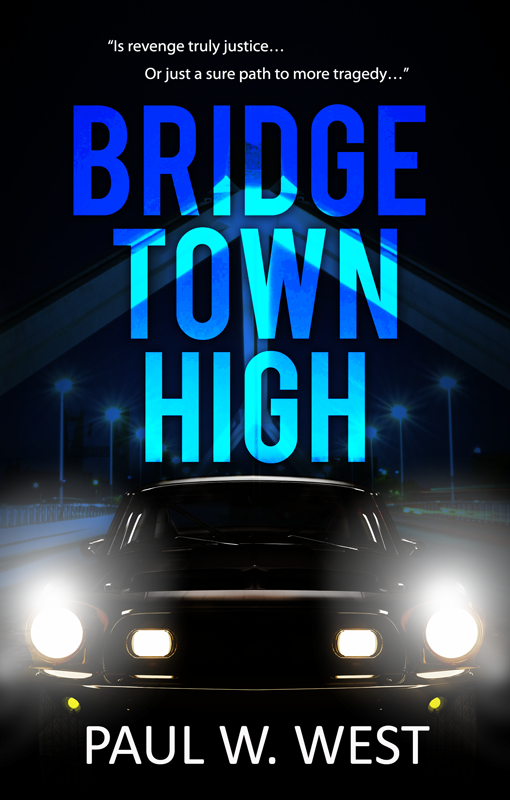 When I began writing "Bridgetown High," I actually ended with what I had originally used for my opener. How did that happen? Long story, don't ask, but it worked. 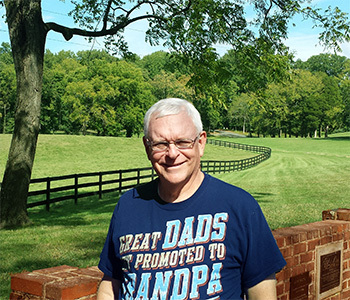 Then, as I got more and more into the story, a love story between Mark's cousin, Gary and Kathy, developed. Then Jeff was created who was overly jealous with anyone who had it for Genie -- especially Mark. Genie originally started out as a not so nice girl, but that changed as I got to know her better. Then, I developed another sub-plot with Charisse who Mark is crazy about, at first, but he eventually learns she's not the girl he wants for eternity. All these sub-plots gave color to the story line, as these characters tended to take on a life of their own. 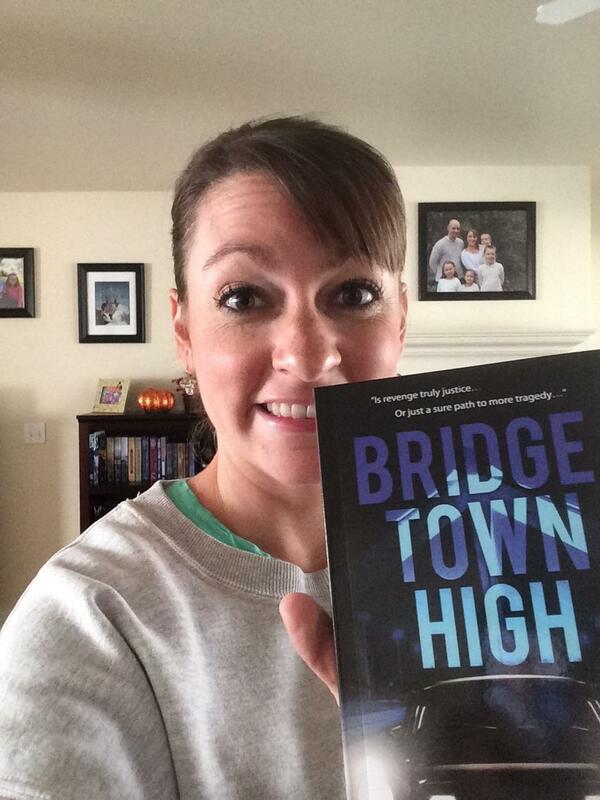 You'll have to read "Bridgetown High" to see what I mean. Please let me know what you think.